Aldrin, 83, walked on the moon with Neil Armstrong in 1969. Now he advocates continued exploration of our solar system, laying out a detailed plan for getting Americans to the next milestone, Mars. 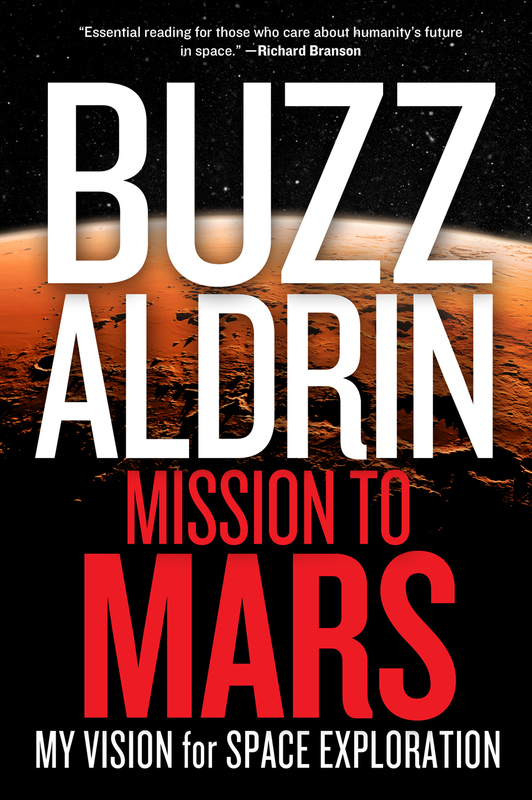 He also discusses the history of space flight and the space program with riveting first-person detail and insight, and candidly addresses the politics, commerce and private enterprise on which he contends future space exploration will depend. For a subject so far-out, this former space pioneer makes it all sound so downright do-able and down to earth.